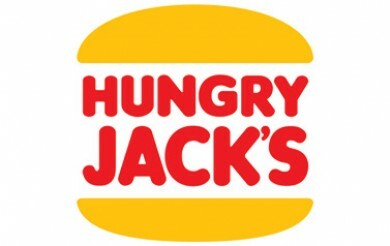 Hungry Jack’s have introduced the brand new Whopper Farmhouse! The new burger features a single, double or triple beef patty, lettuce, tomato, cheese, bacon, crispy onion strips, BBQ Sauce and mayonnaise on a seeded bun. A single beef patty burger will set you back around $7.90, a double $10.70 and a triple $13.50. A small meal with small fries and small drink will cost you around $3.40 on top of the above prices. A medium meal will cost you $4.15, and a large meal $4.90 more.